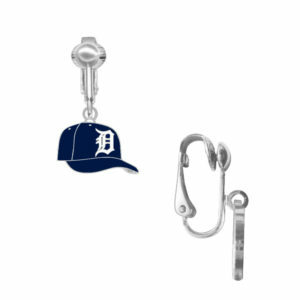 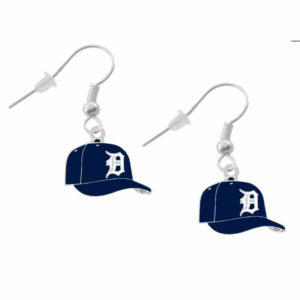 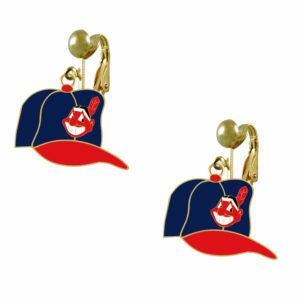 Detroit Tigers Logo Charm $17.99 ea. 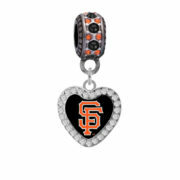 San Francisco Giants Crystal Heart Charm $18.99 ea. 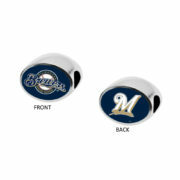 Milwaukee Brewers 2-Sided Bead $29.99 ea. 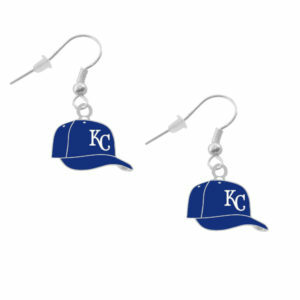 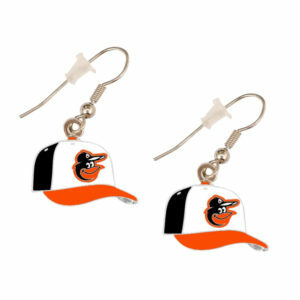 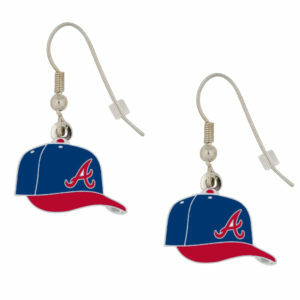 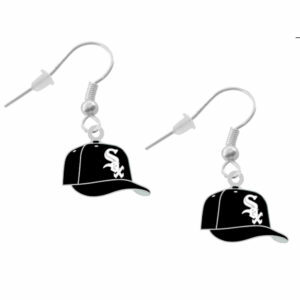 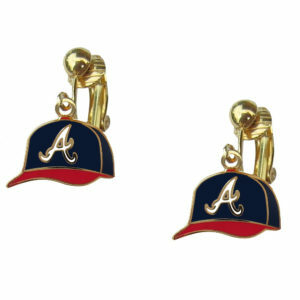 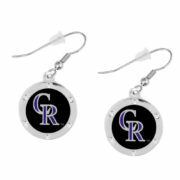 Colorado Rockies Round Crystal Earrings - Pierced $11.99 ea. 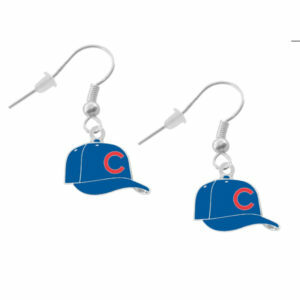 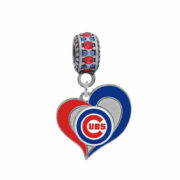 Chicago Cubs Swirl Heart Charm $18.99 ea.